Contemporary and stylish or traditional and elegant, we hold one of the south’s largest ranges of gas, electric and solid fuel burning fireplaces. With over 70 working models on display. 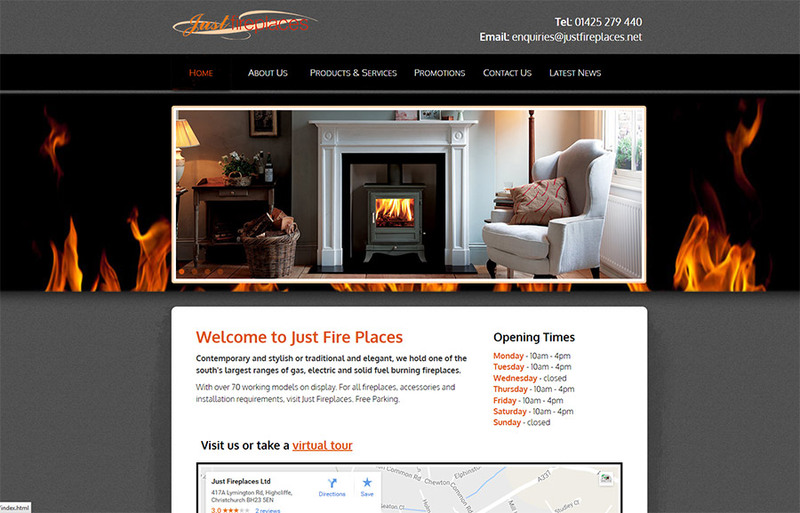 For all fireplaces, accessories and installation requirements, visit Just Fireplaces. Free Parking.